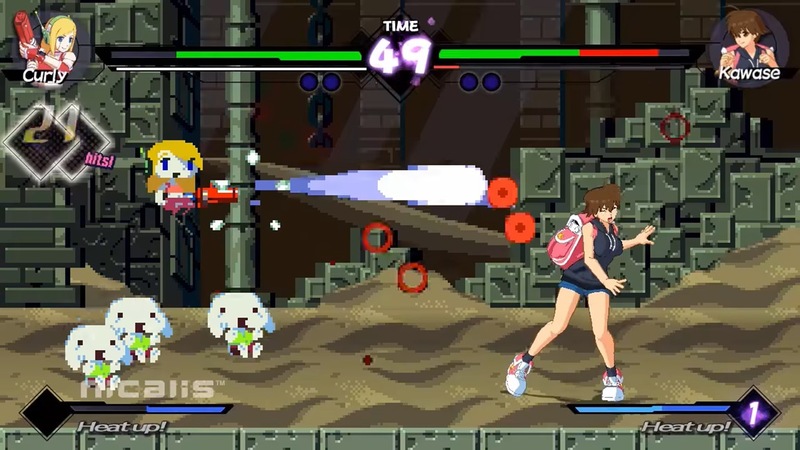 Nicalis and Studio Saizensen have published two new videos for the crossover fighting title Blade Strangers. Along with the opening cinematic, we also have a one-minute look at gameplay. Four familiar surprise guest stars will also be on the roster. Blade Strangers launches this summer for $39.99. We have some additional information and today’s videos below.